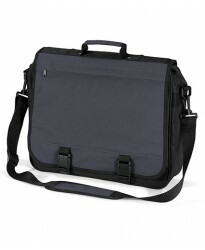 Now buy BG341 iPad personalised or just plain in our fashion range. 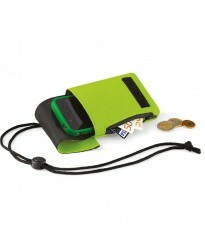 These Mini/Tablet Shuttle are pa..
Now buy BG46 Phone personalised or just plain in our fashion range. 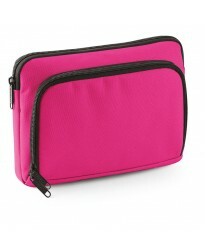 These Pouch are part of the bran..
Now buy BG343 iPad/Tablet personalised or just plain in our fashion range. These Shuttle are part of..